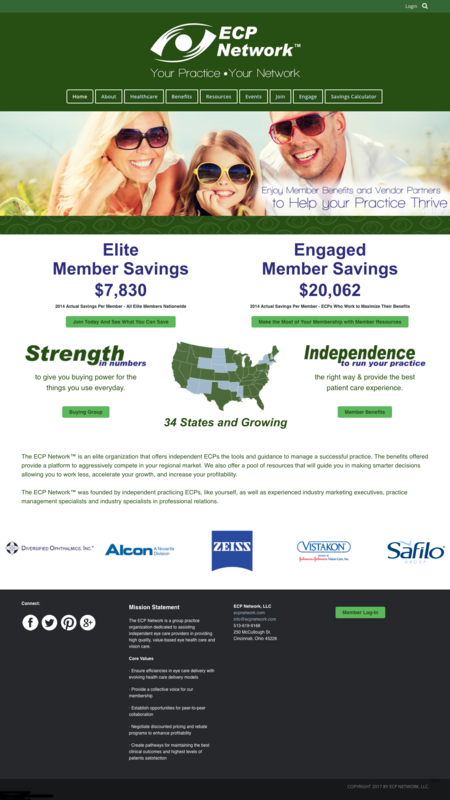 For doctors, business owners, and customers alike, trust is found with modern and updated design. This website provides a wealth of knowledge without skimping on style. 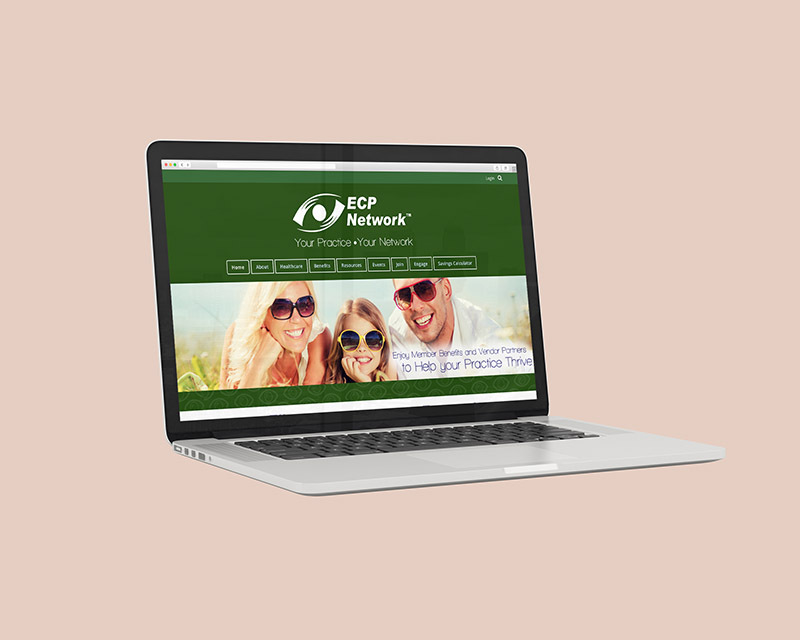 Built on the dot net nuke CMS, this customized template brought ECP Network into the 21st century.